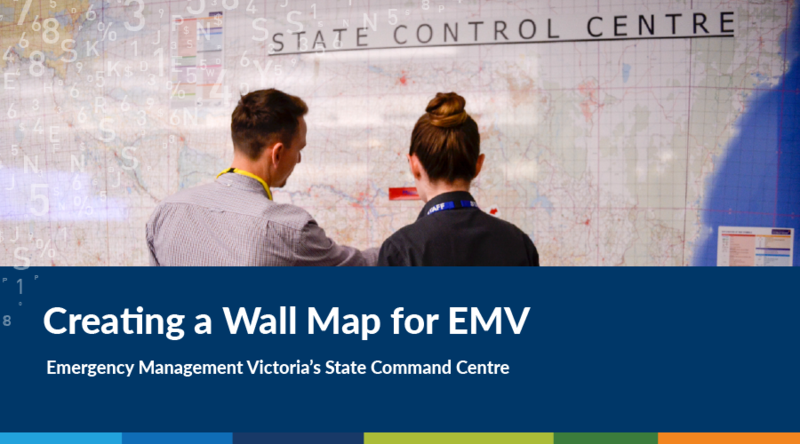 Spatial Vision was recently commissioned by Emergency Management Victoria (EMV), to update the Victorian State Command Centre wall map. The original wall map was produced by Spatial Vision back in 2004 and was starting to show its age. 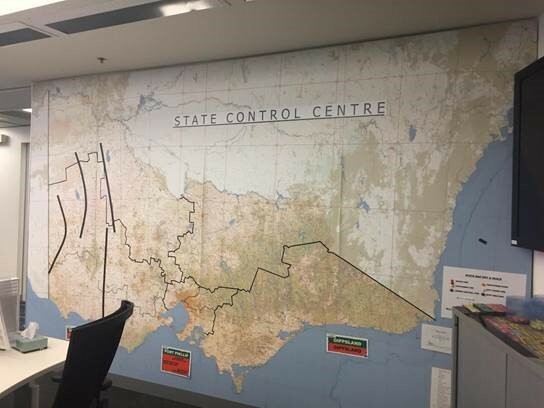 Fading from the sun over time and peeling off the wall meant it was no longer an effective operational product for the State Command Centre team during critical operations. 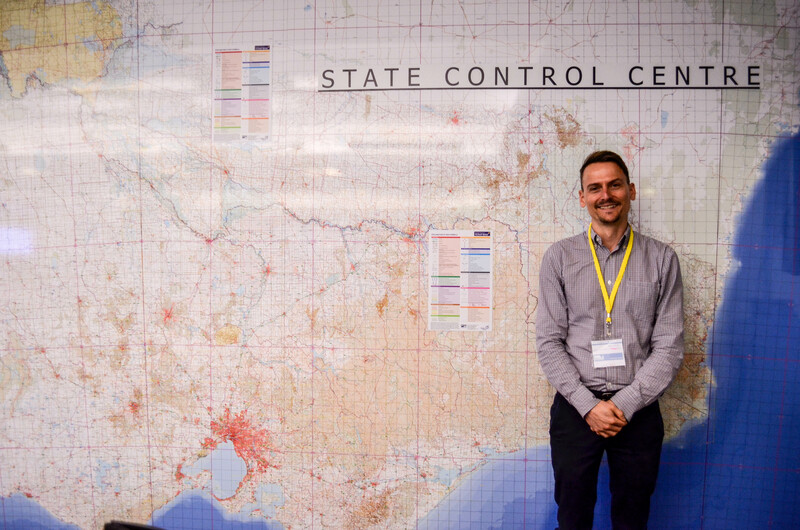 After consultation from the dedicated team at the EMV State Command Centre on which key datasets to include and overall specifications, the Spatial Vision VicMap Book team of cartographers produced a detailed topographic map base of the entire state of Victoria using GIS software and graphic design programs. The artwork was then sent to the printers and printed on Latex Mactac media, then mounted on fabricated acrylic white board face which had been magnetised. 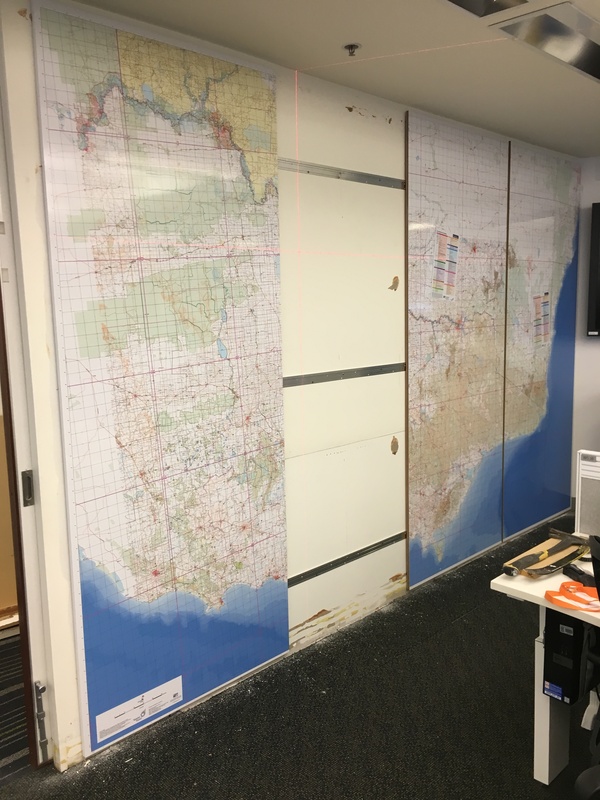 The final product was laminated in a dry erase laminate finish that gives the wall map strong protection and enables white board markers to be used on the wall map. 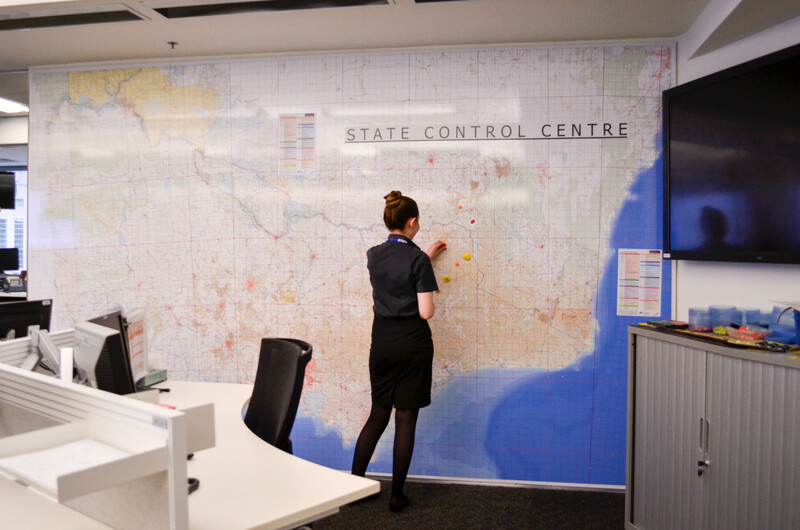 Copies of the legend for the cartographic layers were printed onto A3 magnetic panels so that the State Command Centre team can have quick reference at any part of the wall map. The final product is a wall map of impressive size, reaching 4m wide and 2.5m height. The wall map is one of the largest produced by Spatial Vision. 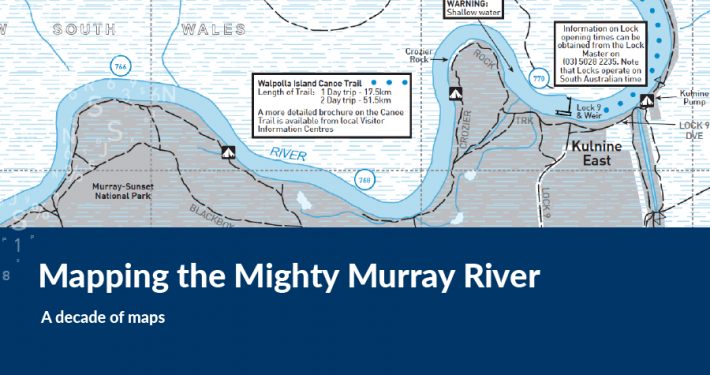 The scale of map is 1:250,000 covering a vast extent, from Mount Gambier in South Australia to Cowra (NSW) and Nowra. 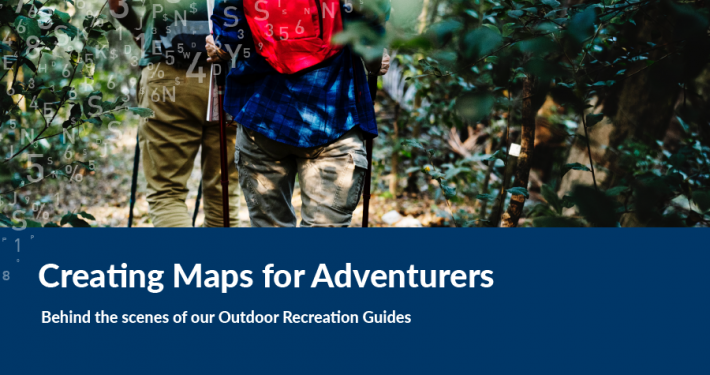 The map benefits from over 40 of the latest authoritative datasets from VicMap. 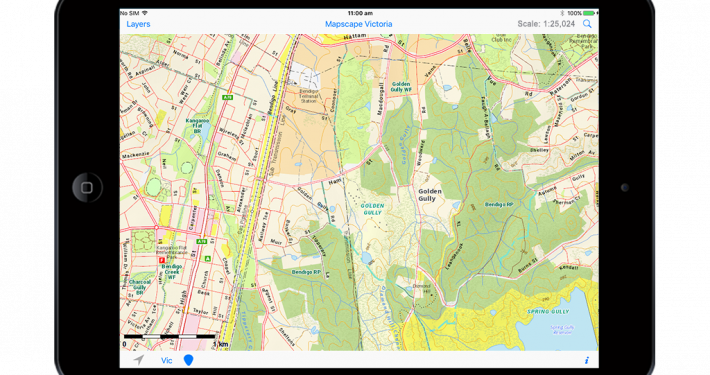 Spatial Vision produces several Emergency Services Mapping products, including printed VicMap Books, digital webmaps, mobile apps and custom wall maps. 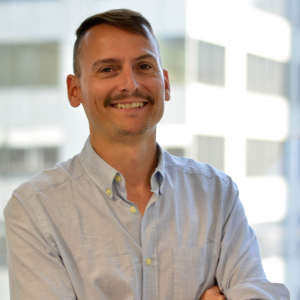 Speak to us today about your mapping requirements or to see more about our mapping products and services please visit us at; www.spatialvision.com.au or contact us on (03) 9691 3000. A certified GIS Professional with over 15 years of experience, Geoff has extensive experience in the management of multi-disciplinary project teams and the design and production of spatial analytics and mapping across a broad range of areas and themes.While delivering complex GIS analysis and output mapping on major infrastructure projects nationally, Geoff is also responsible for managing the production of Emergency services mapping products along with other award winning commercial mapping products under the SVmaps brand.